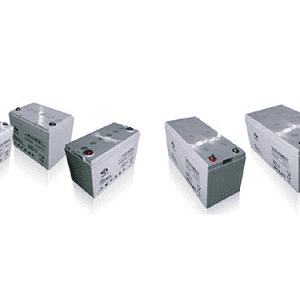 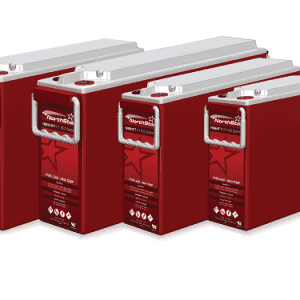 Helios Power Solutions offers a comprehensive, innovative and high-quality range of batteries for different kind of applications as Telecom Power Systems, Uninterruptible Power Supplies (DC and AC), Renewable Energy Systems and Engine Start Applications. 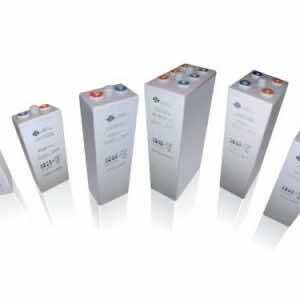 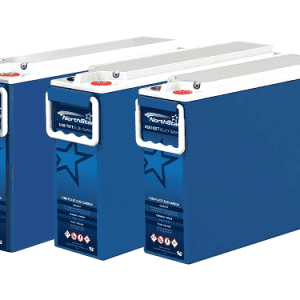 No matter what type of battery you need, our excellent product knowledge and high level of service meet the growing demand for batteries in today’s global marketplace. 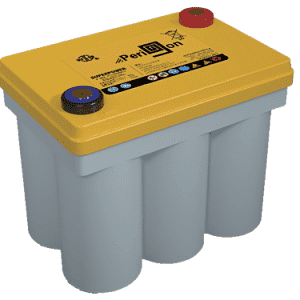 Click on the categories above and find out what is the right battery for your specific application.